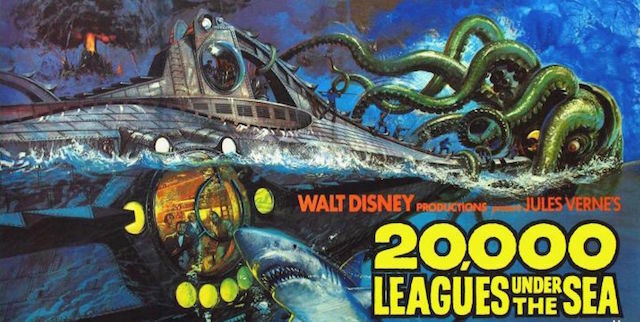 X-Men: Apocalypse may be the Bryan Singer film on everyone’s radar for now, but there’s another project bubbling up from the depths that will soon become top priority for the director – 20,000 Leagues Under the Sea. Surfacing from a prolonged period spent languishing in development – during which time David Fincher was attached to the adaptation – Jules Verne’s classic adventure tale is finally on course for the big screen, and it would appear Singer is keen to retain the period setting of Verne’s novel. Before 20,000 Leagues Under the Sea finally makes shore, look for Bryan Singer’s X-Men: Apocalypse to rain down biblical destruction across the globe – with a potential Wolverine role included for good measure.